The design number is 1608081840. And the design is belong to Animal style. 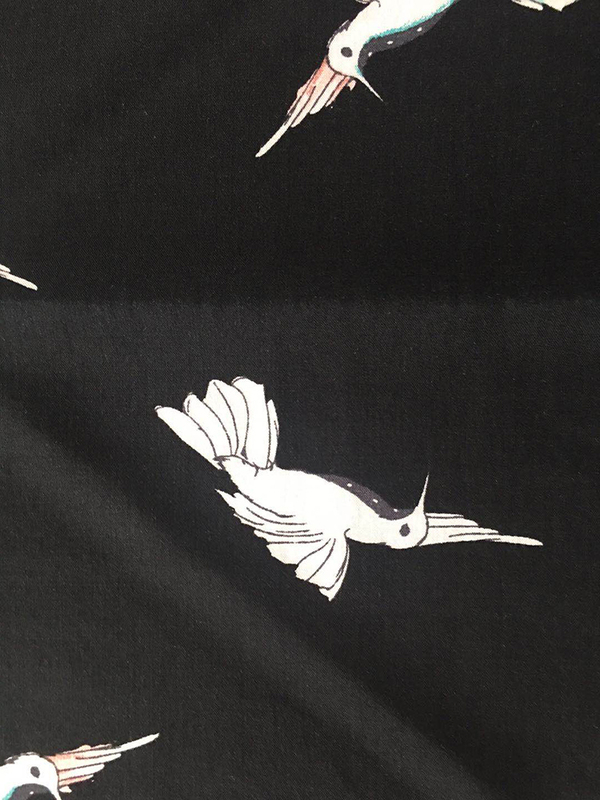 And this design is printed on Rayon Poplin 45S fabric. 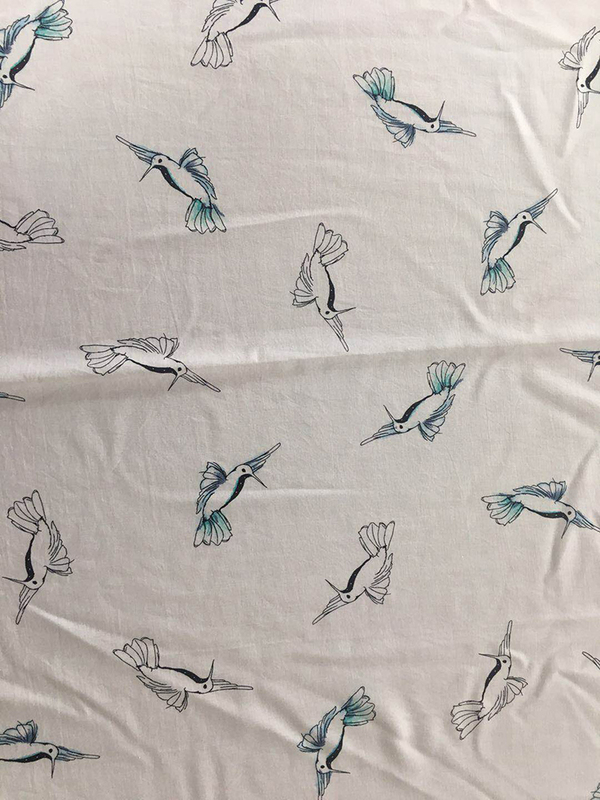 Our company is not only producing Rayon Poplin, has other fabrics, for example, Cotton Jeanette Printing Fabric, Cotton Poplin Printing, Cotton Printed Fabric and Bubble Printing Fabric. If you have an intention to purchase our products, please send me an email. Strike Off Time: It needs 7 days about 15 designs after comfirm the colorways. Packing Details: supply all kinds of packing options, according to customers' requirements. Usually it's loose packing. 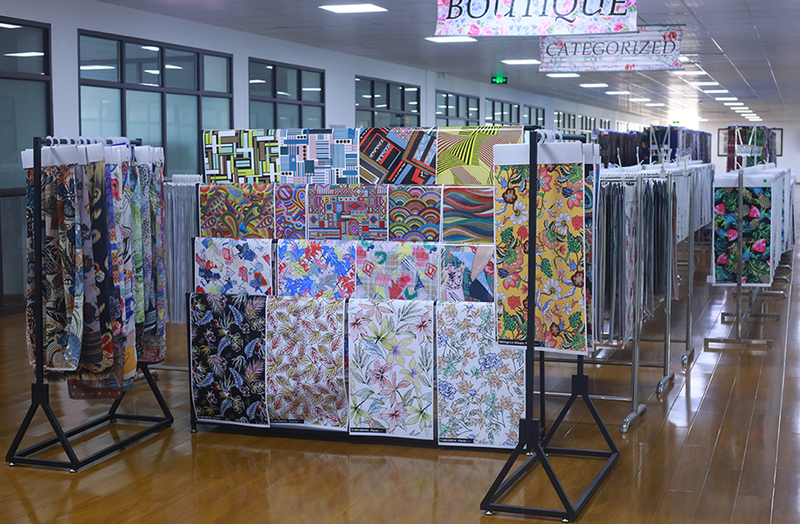 Weifeng Design Studio was established in 2012, consists of more than 25 designers in house. We cooperate with Robert Vernet France, WGSN and Bernini Italy. And we publish more than 200 new designs every month independently. Meanwhile, we provide design custom-made service for you, comply with all your inspiration. We upload 22 types of design PDFs for your reference, You can click "DESIGN" to choose the designs, if you want more newest designs, please contact us. 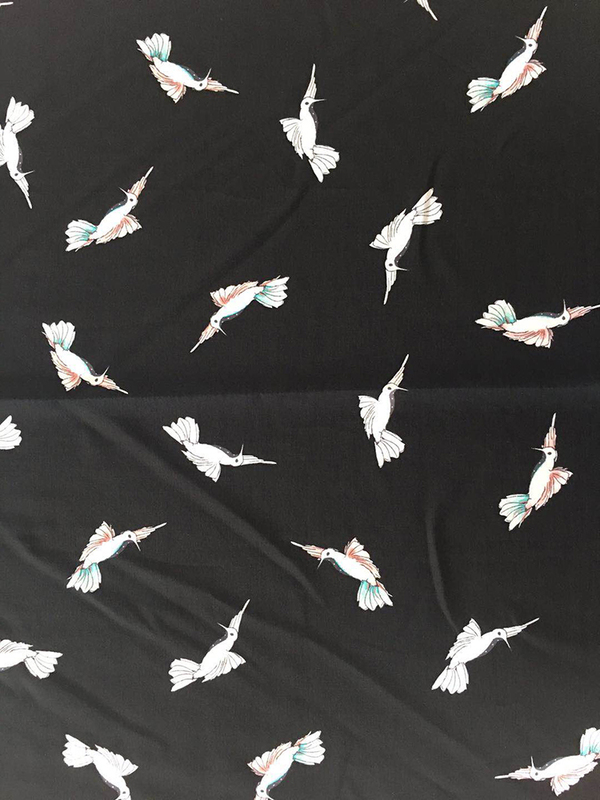 Looking for ideal Animal Design Rayon Poplin Shuttle 45S Manufacturer & supplier ? We have a wide selection at great prices to help you get creative. 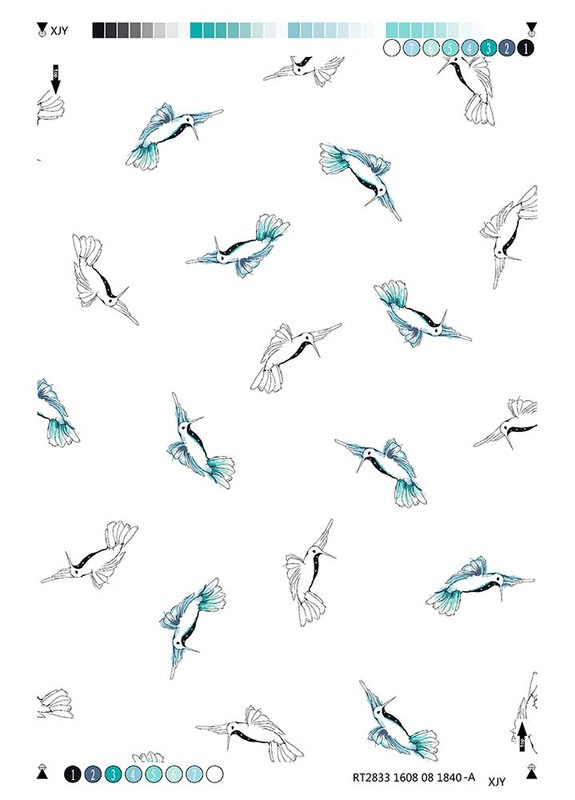 All the Animal Rayon Poplin Shuttle Printing Fabric are quality guaranteed. 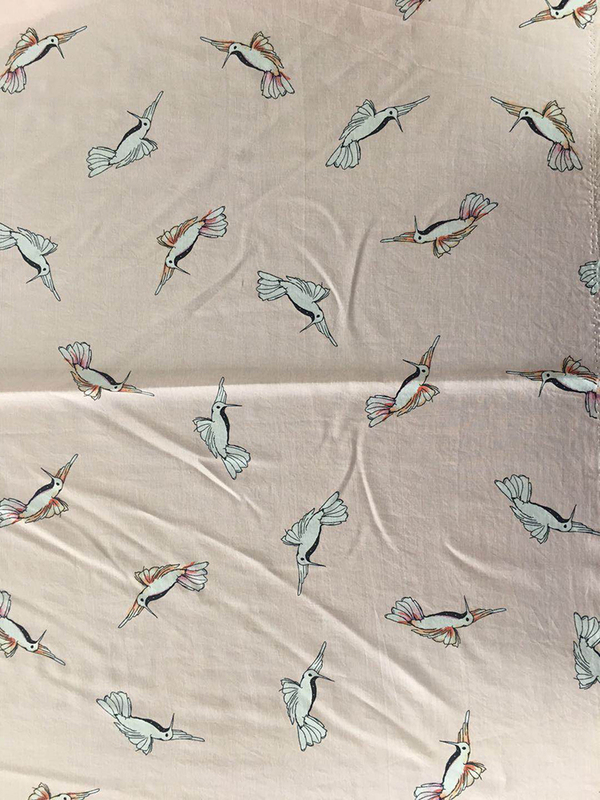 We are China Origin Factory of Animal Rayon Poplin Shuttle Woven Fabric. If you have any question, please feel free to contact us. 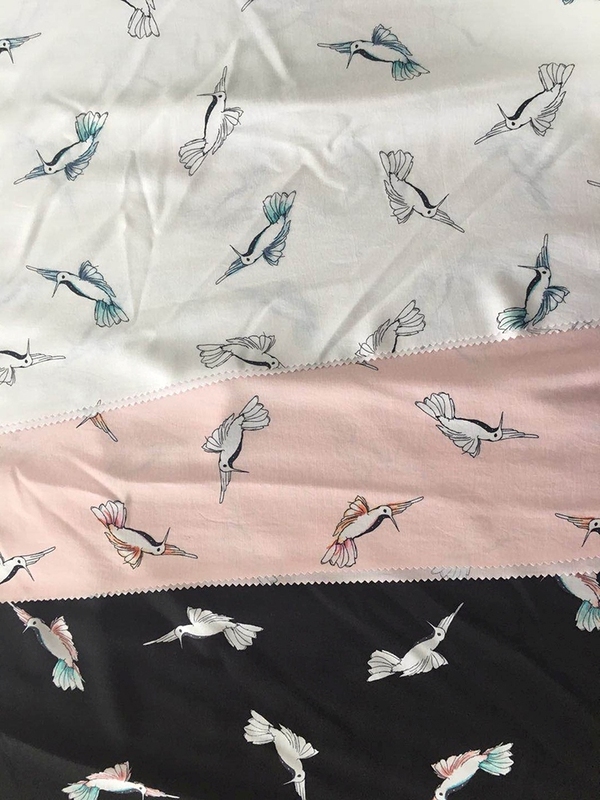 Copyright © 2019 SHAOXING BAFENSE TRADING CO.,LTD. All rights reserved.